Click on the item for complete information. Click on the category below to be taken to the programs website and a more detailed list. 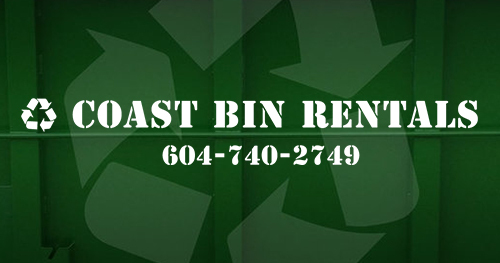 To get more information about the BC Recycling Program, please click here! Thanks for your interest in Gibsons Recycling Depot! GOT GARBAGE THAT YOU NEED REMOVED? Learn more about Recycling in BC!